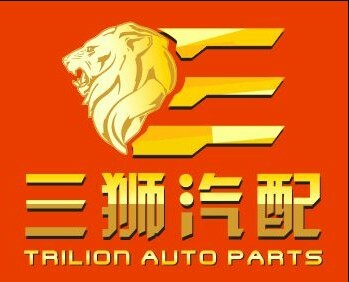 Trilion is a professional industrial and trading company specializing in the production management, the quality control of all kinds of auto parts, especially of auto engine and electrical parts, such as radiators, filters, clutches, piston series, engine bearings, connecting rods, fuel pumps, valves, valve guides, ignition coils, starting motors, alternators, wiper series and window lifter series. The company is located in the beautiful city of Ningbo in East China, which, near the city of Shanghai, enjoys a very agreeable situation as one of the most famous seaports in the world, thus making the transportation so convenient. 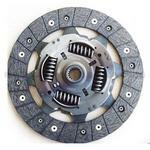 We have an extensive partner network of excellent auto part manufacturers. With a deep understanding of the importance of the quality of products in the development of our company and the accumulation of practical experience, our company acts with great prudence on selecting its partner suppliers, which in effect have all acquired the certification of ISO/TS16949 or ISO/9001 and possessed necessary testing equipment. Also we have a rigorous internal quality control system. Switching business from one to another is not our job. 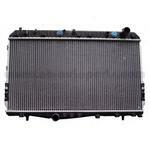 What we put us as is an auto parts expert, professional supplier and quality controller. Our aim is to keep all the parts to be shipped under our nose. Working with Trilion, you will find all the misunderstandings, language obstacles and cultural conflicts, often encountered with other factories, are hard to find their trace here. Prompt delivery and responsive reaction, is also our pursuit of working with you to win the market. Trilion goes for significance. In the years ahead, our company will continue to perfect its work in the pursuit of the excellent quality and services and provide customers with the most professional purchasing mechanism and the most perfect service system. If you have confidence in us and are interested in any of our products, please feel free to contact us. Any of your emails or calls will be sincerely treated and replied to. Please believe, selecting Trilion is just the beginning of your right choice.